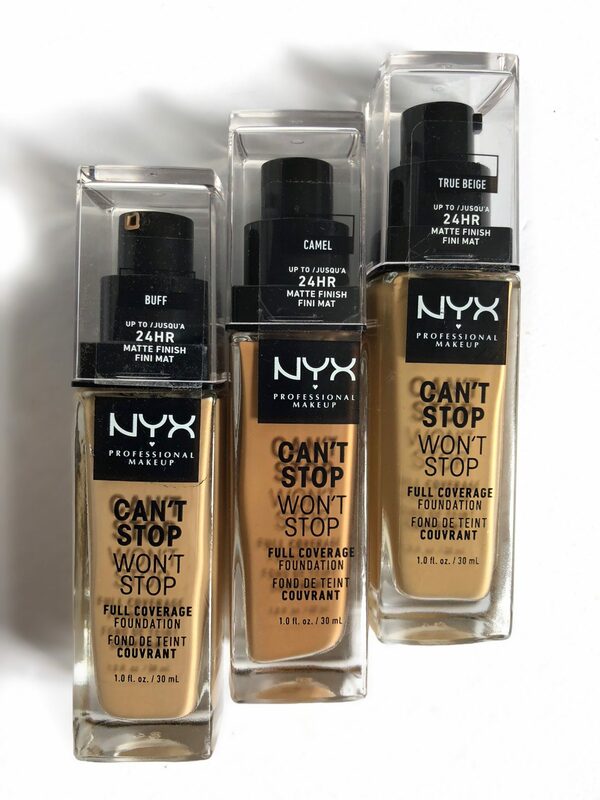 Today, I wanted to share my thoughts on the fairly NEW, NYX Can’t Stop Won’t Stop Foundation! 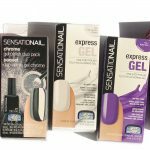 Seen all over social media and raved about by many beauty enthusiasts. I bring to you my thorough review after being able to test it out for over two months. 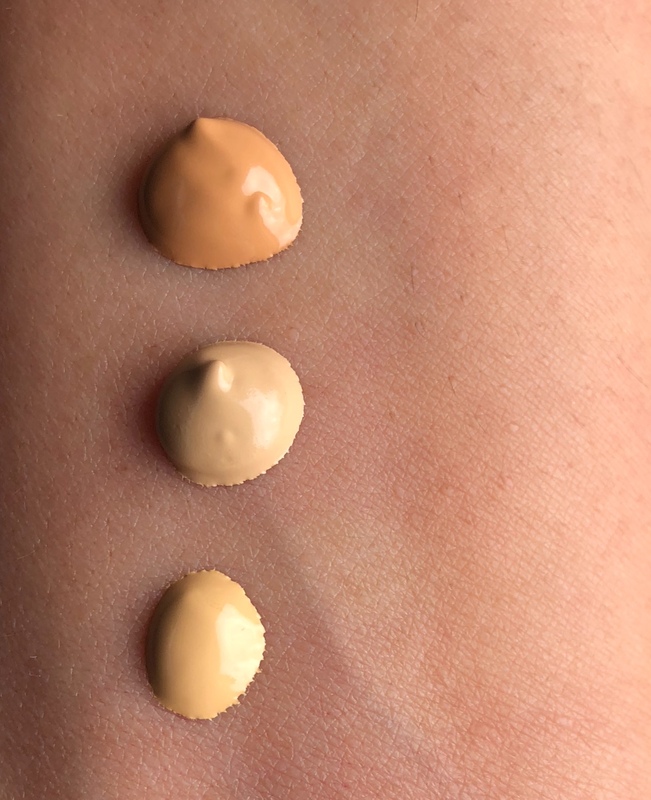 NYX Can’t Stop Won’t Stop Foundation is available in 45 shades. 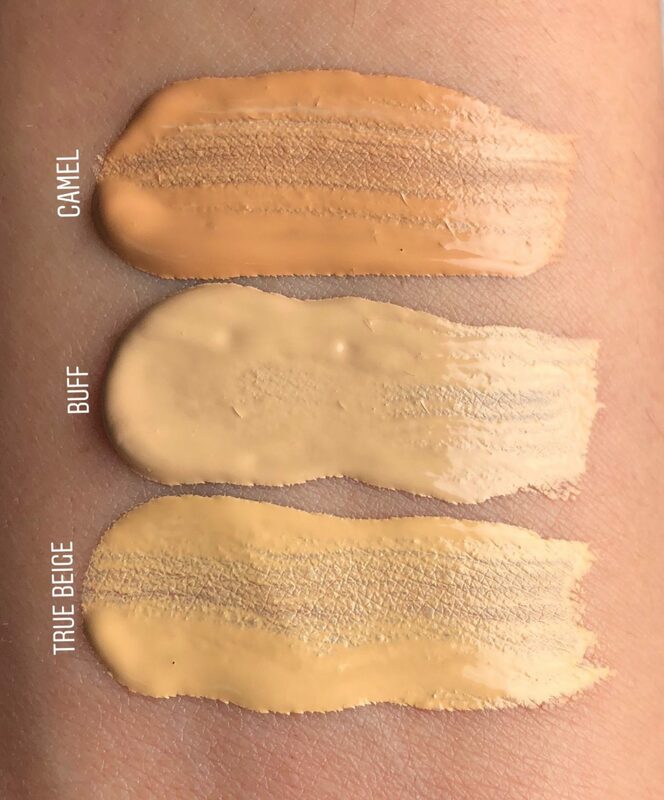 The official description by NYX Cosmetics states that, this matte foundation is supposed to be lightweight, waterproof, ultra pigmented and transfer-proof. 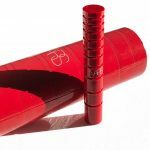 The formulation is on the thicker end but absorbs quite fast upon contact with the skin. As with all makeup products, its performance depends on the steps you took to prep the base first. 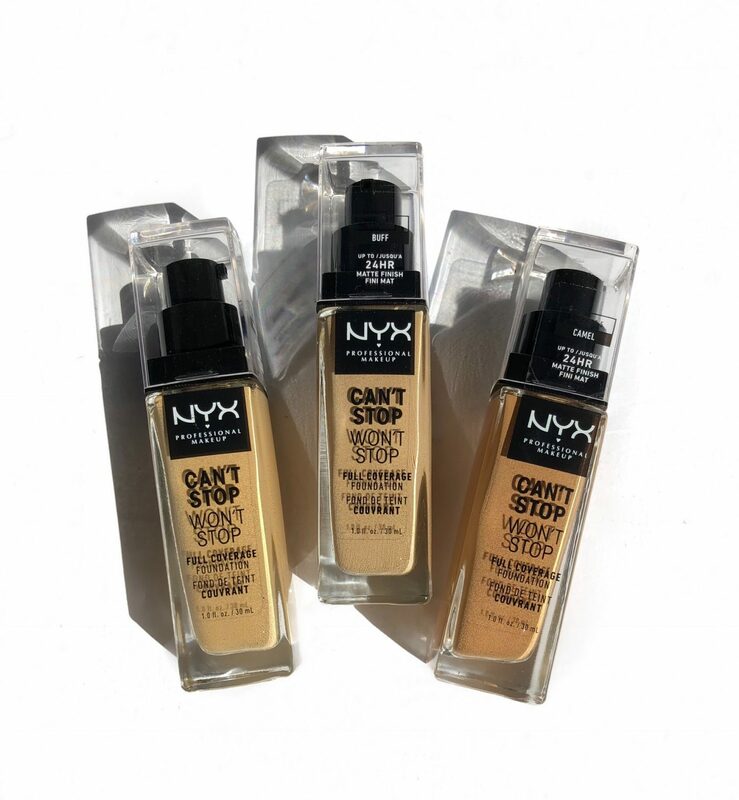 NYX Can’t Stop Won’t Stop Foundation feels light on the skin and provides medium coverage with one application. It’s definitely not one of those foundations that you can expect to conceal all your imperfections, simply by layering the product. I have to correct and conceal in order to achieve that. Mainly because, it’s a ‘your skin but better’, type of foundation, so you want your skin to shine through. Like many matte finish foundations, people with combination, drier skin types, will experience the foundation clinging to dry patches. To overcome this, I suggest using a face primer and thoroughly moisturizing the skin first. Although I prefer a makeup brush to apply my foundation. Friends of mine, also with dry skin, who swear by beauty sponges, suggest dampening your sponge prior to applying the NYX foundation. Although the NYX Can’t Stop Won’t Stop Foundation is self setting, I like to set my t-zone with a translucent powder. At the rough 5 hour mark, my skin is slightly dewy and the coverage is intact! Had I not concealed and corrected prior to applying the NYX CSWS Foundation, the coverage would have failed me as early as the 2 hour mark. It stays put well over the 12 hour mark and mixed with the natural oils in your skin, looks even better as the day goes by. Given my combination skin, I definitely don’t gravitate towards mattifying foundations, but rather look for long wearing coverage. So the fact that it didn’t settle along the dry skin around my nose or into the fine smile lines. Makes it a winner! 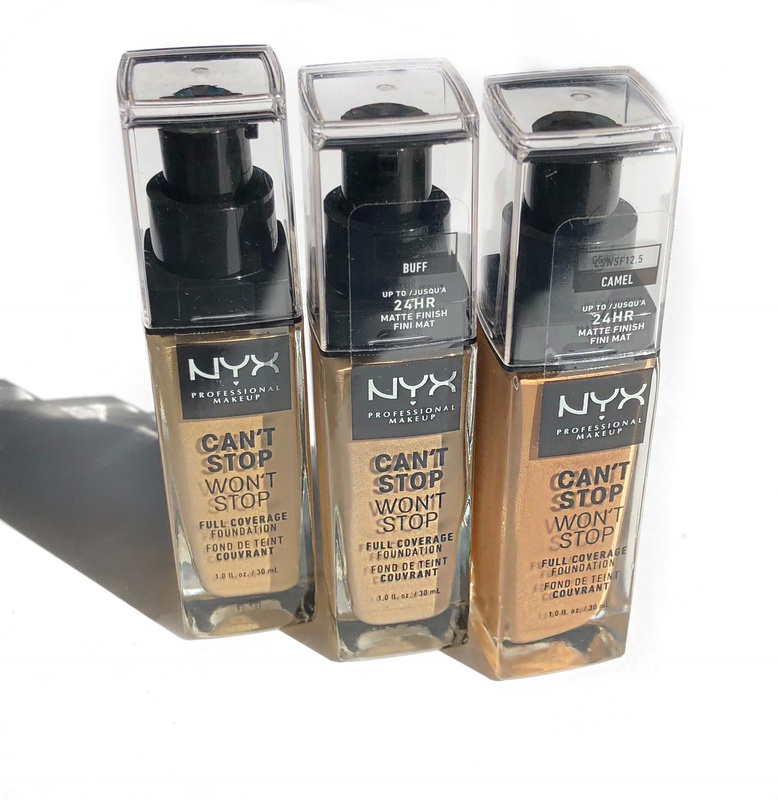 The NYX Can’t Stop Won’t Stop Foundation retails for $18 CAD and is available online and in store at NYX and other retailers where NYX products are sold.